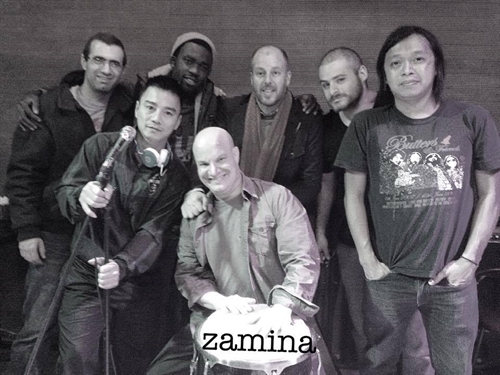 On Sunday, musicians from Nigeria, Jamaica, and Việt Nam of the Hà Nội-based band ZAMINA S.M.P. will present a live music night featuring Afrobeat, reggae, Ska punk, makossa, and Asian rhythms. ZAMINA S.M.P. is known for their sweaty, rhythmic, jam-packed live shows. The music night will take place at Rec Room on the 20th floor of the Hanoi Creative City, 1 Lương Yên Street, at 8pm.